Make a Difference. Create Change. 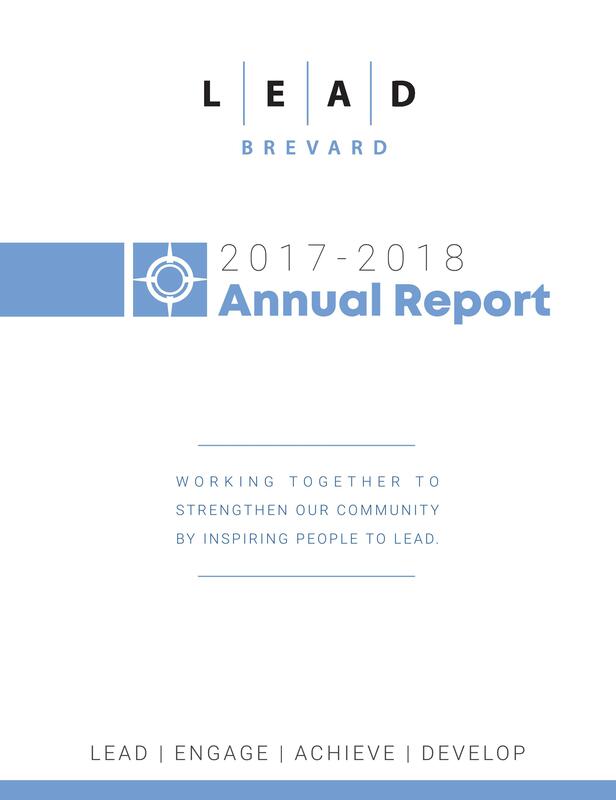 As a member of LEAD Brevard, you’re part of one of the largest and most influential organizations of civic-minded professionals in greater Brevard. 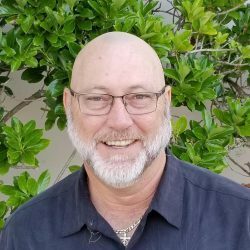 For over 30 years, organizations large and small have looked to LEAD Brevard to train their top talent, increase their profile in the community, connect with other leaders and grow community trusteeship. and many are active alumni. Leadership Brevard was founded to enhance the civic participation of community leaders within Brevard County. The goal is to develop a group of individuals to provide diversity of input, thought and perspective to our program for the long-term benefit of the community.